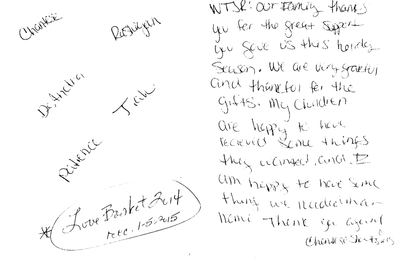 The “Love Basket” operates solely on private funding. 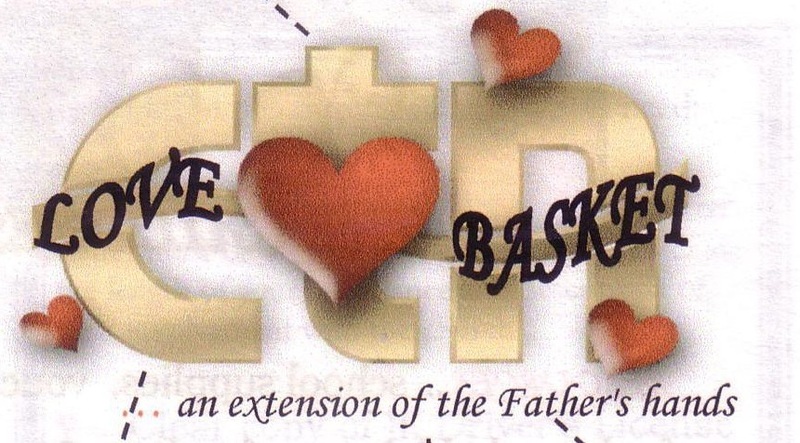 Two times a year during the CTN Telethons (one in the spring and one in the fall), one hour is designated to call-in donations for the “Love Basket”. 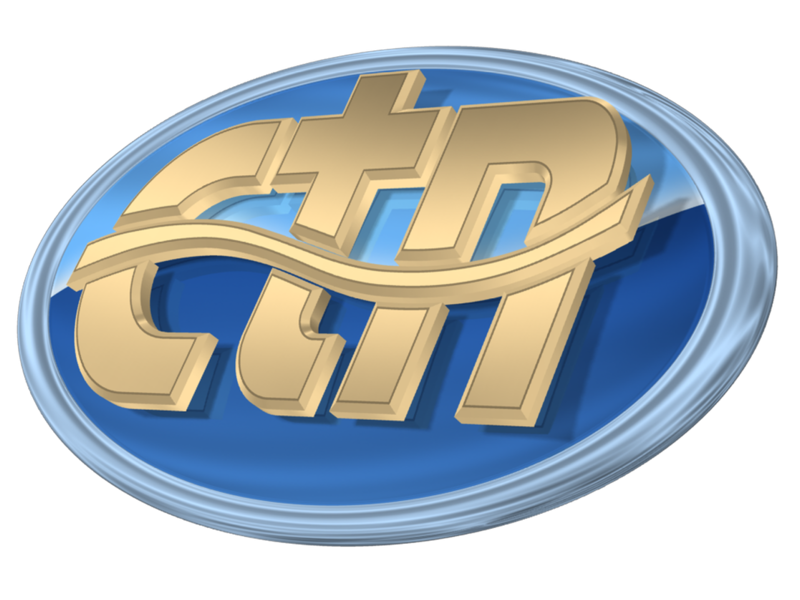 Those donations are then put into a fund for the CTN affiliate TV Station in your area. 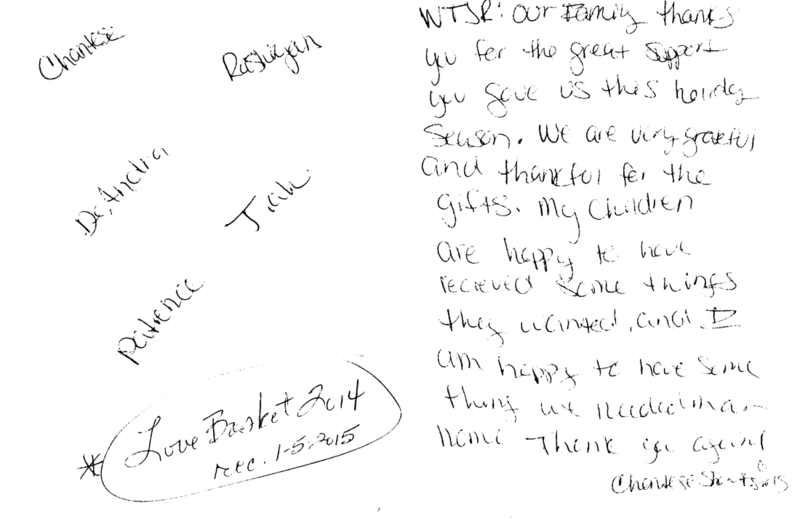 Any donations called-in from the WTJR-TV area are put into the “Love Basket Fund” for WTJR. 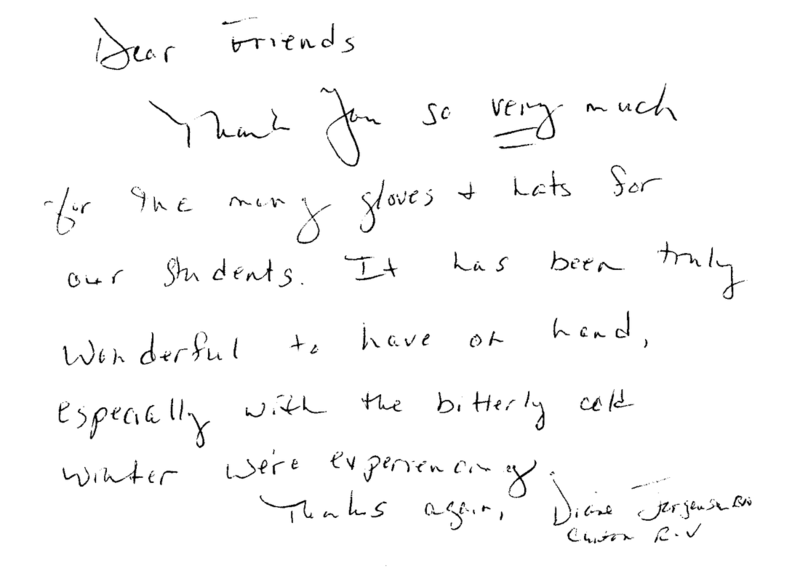 This past year WTJR was able to purchase hats and gloves for 20 boys and 20 girls attending a Canton, MO. grade school. Following is their “Thank You”. WTJR was able to join with Birthright of Quincy to buy several household and Christmas gifts for a single mother and her four daughters here in Quincy, IL. 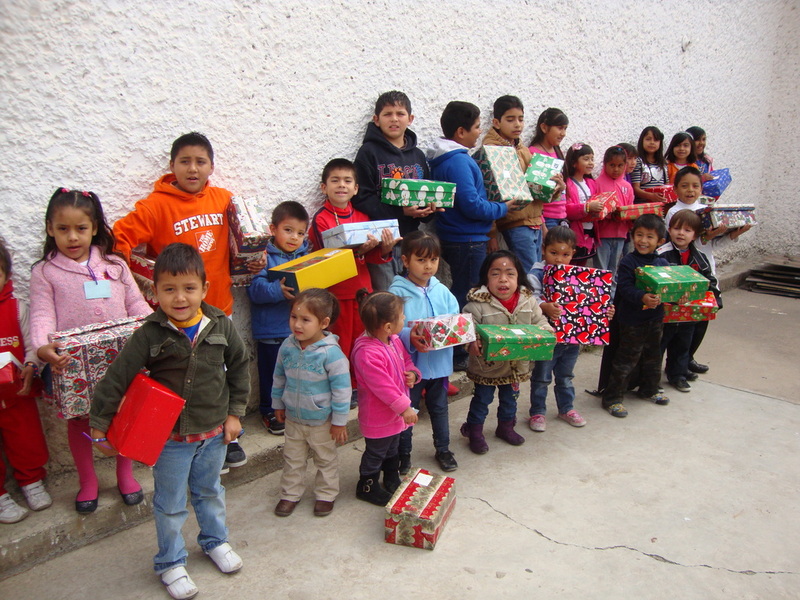 Picture of children receiving a Christmas Shoebox Pastor John Novara writes: “Your help with the Christmas gifts for the children in Mexico each year is extremely invaluable. 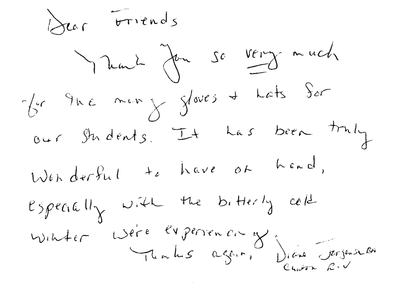 “Thank You” so much for never forgetting us! May our Lord bless you abundantly! WTJR was also able to send several blankets and other items to Mexico through the Love Basket Fund. Please pray about making a donation to the WTJR Love Basket Fund.